The Kentwool GameDay collection lets you rock your favorite team's colors in a subtle way. From the maker of some of the most comfortable socks on the market comes a new, spirited collection just in time for college football season. 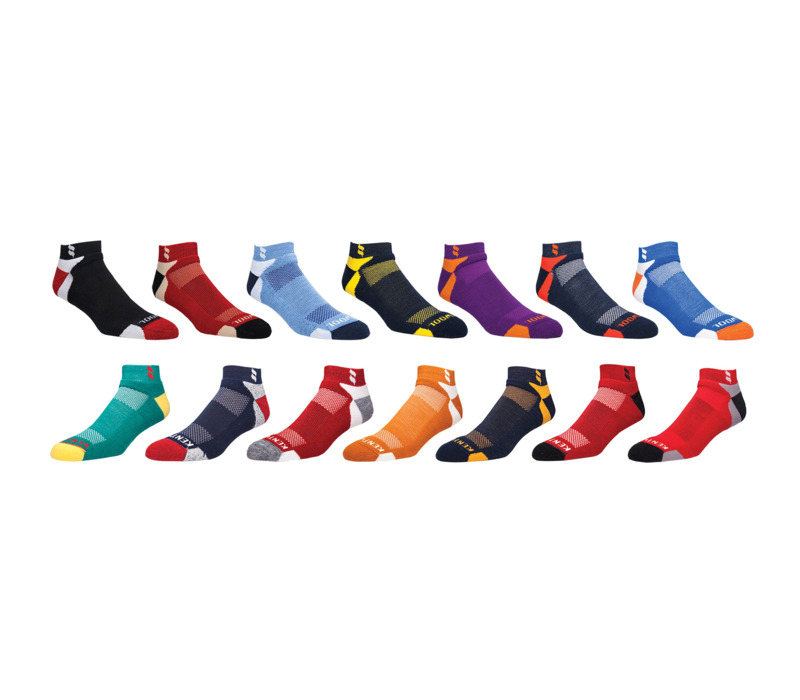 Kentwool, a company that boasts of purveying “The World’s Best Sock,” has launched its Game Day series, which flashes school colors in a fashionable way. The Greenville, S.C.– based firm, located smack dab in SEC territory, knows a few things about school pride, and the collection’s 14 color combinations will satiate a wide range of fan bases. As with all Kentwool products, the technology is top-notch (in this case, we’re talking a blend of the finest wools around).